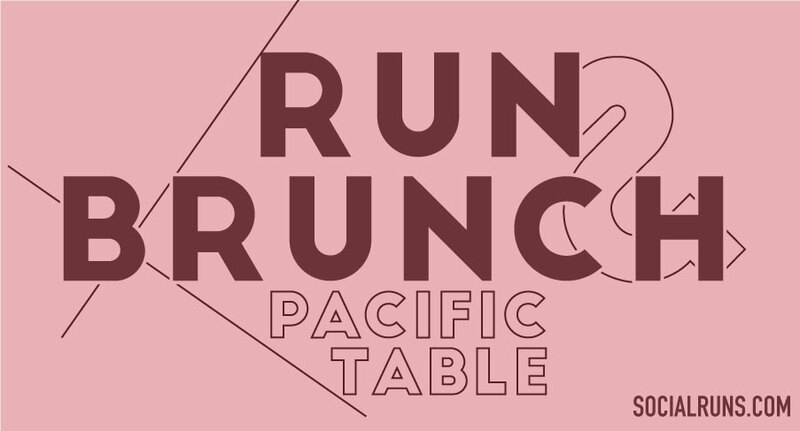 Join us on an urban 5k over the beautiful West 7th bridge and through the heart of W7. 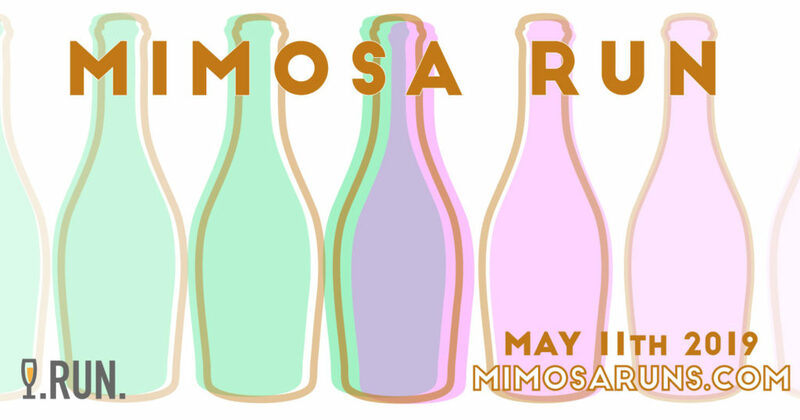 Post- run sit on the patio and enjoy mimosas and a chicken and waffles brunch with all your friends! 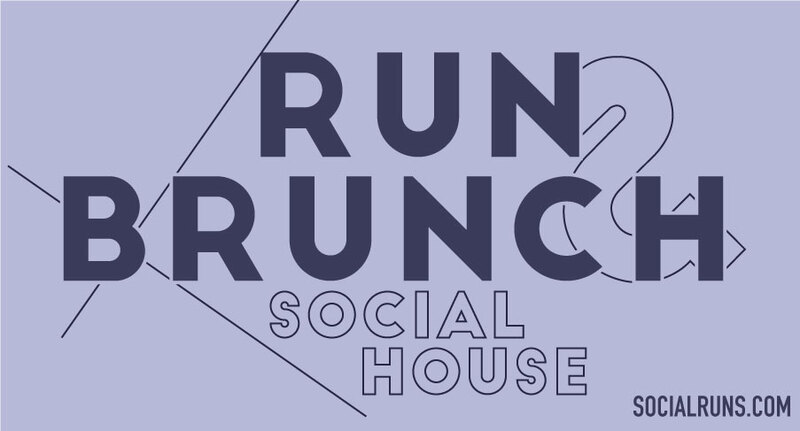 Social House Fort Worth, is the location for this Foodie Run. Located in the urban W7 district with local designer boutiques and restaurants. Social House offers craft drinks, over 100 beers on tap and food made from scratch to satisfy all your cravings. Menu: Chicken and Waffles, Fruit, and Mimosas!